It's Go Time! Don't Let your DIY project get stalled! 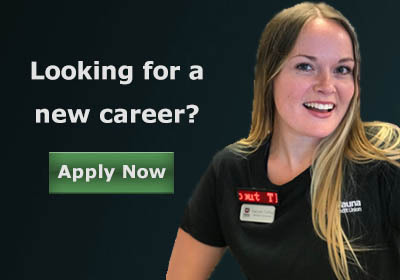 1.99% Introductory APR for 6 months! Quick, easy access to your funds! THIS OFFER EXTENDED THRU August 31, 2016! *APR: Annual Percentage Rate. No closing costs except appraisal if required. Estimated appraisal cost: $545. Your interest rate and credit limit will be determined based on individual credit worthiness. Verification of income is required. Property insurance is required. If the property is located in a Special Flood Hazard Area we will require you to obtain flood insurance if it is available. An early closure fee (Title, Recording, Flood Determination; Total is approximately $250) is applied if the loan is closed within the first 36 months. A $35 annual fee will be waived if the Total Finance Charges paid during the previous 12 months is equal to or exceeds $35. You must pay a Re-conveyance Fee at the end of the contract in order to release our lien. This fee will be determined at the time of re-conveyance. 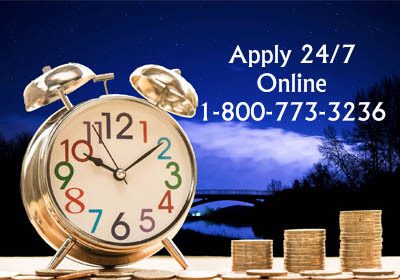 Maximum loan amount is determined by a variety of methods, including County RMV, AVM Report, or Appraised Value. The APR includes interest only and no other costs, and could change at any time. Variable Rate is equal to the Prime Rate index (currently 3.50% APR) as published in the Wall Street Journal and is subject to change. To determine the APR which will apply to your account, a margin (currently 0.00% APR – 8.50 APR) will be added to your current index rate. As of May 1, 2016 the Variable Annual Percentage Rate for Home Equity Lines of Credit ranged from 3.25% to11.00%. Most home equity loans qualify for tax deductible interest. Consult with your tax advisor for details. In no event will the regular APR be less than the Prime Rate or more than18% APR or applicable state law. Borrow up to 95% of appraised value for Home Equity Line of Credit. 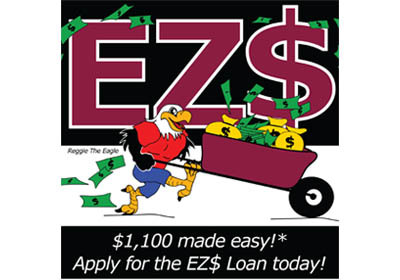 The 1.99% Introductory APR is available for 6 months after the loan is funded. At the beginning of the 7th month, your regular rate will be applied. Minimum monthly payment may change as a result of interest rate changes. Some restrictions apply. Membership with Wauna Credit Union required; visit waunafcu.org for member eligibility details. This special offer ends July 31, 2016 - Extended until August 31, 2016. BONUS! 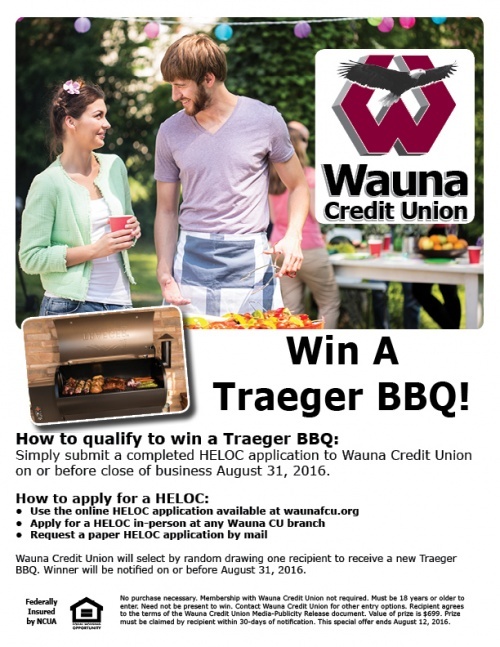 HELOC APPLICANTS CAN WIN A TRAEGER GRILL!